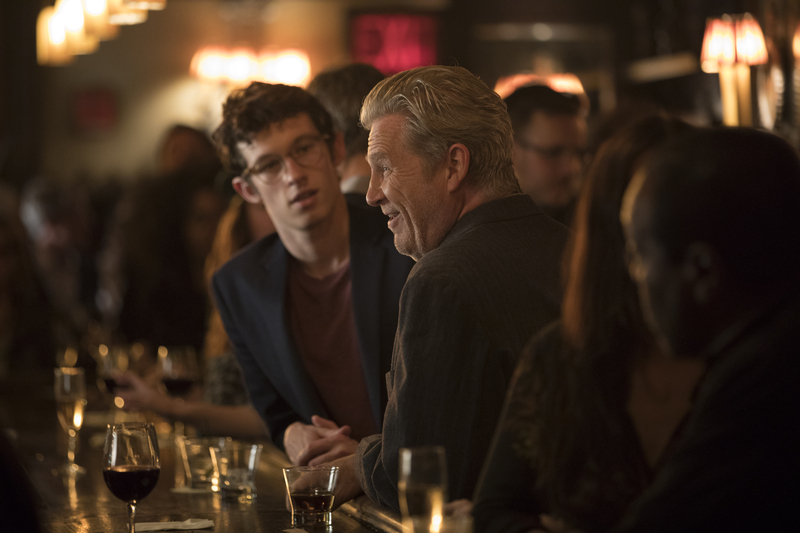 Thomas Webb (Callum Turner), the son of a publisher and an artistic wife, has just graduated from college and is trying to find his place in the world. Moving from his parents' Upper West Side apartment to the Lower East Side, he befriends his neighbor W.F. 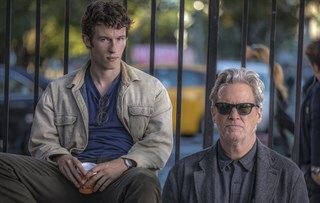 (Jeff Bridges), a shambling alcoholic writer who dispenses worldly wisdom alongside healthy shots of whiskey. Thomas's world begins to shift when he discovers his long-married father (Pierce Brosnan) is having an affair with a seductive younger woman (Kate Beckinsale). 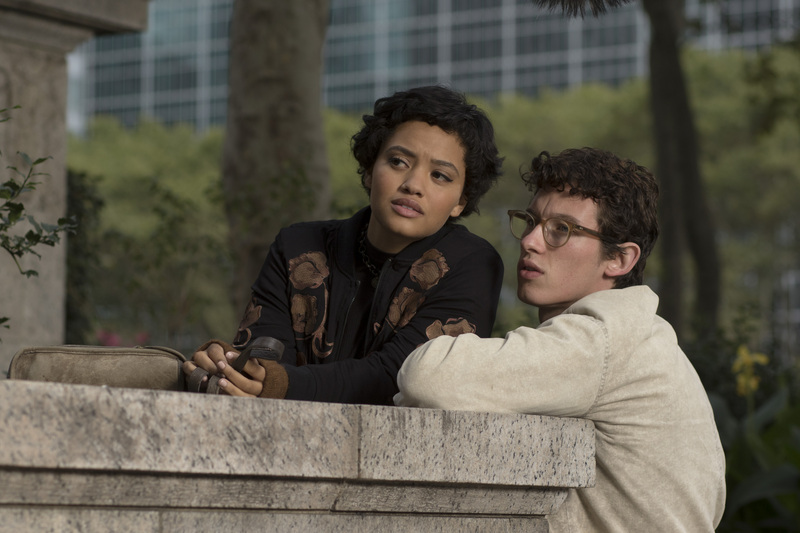 Determined to break up the relationship, Thomas ends up sleeping with his father's mistress, launching a chain of events that will change everything he thinks he knows about himself and his family. 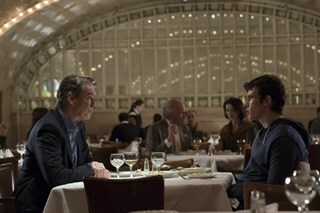 Pierce Brosnan and Kate Beckinsale in THE ONLY LIVING BOY IN NEW YORK. Courtesy of Amazon Studios. Pierce Brosnan and Callum Turner in THE ONLY LIVING BOY IN NEW YORK. Courtesy of Amazon Studios. Callum Turner and Jeff Bridges in THE ONLY LIVING BOY IN NEW YORK. Courtesy of Amazon Studios. Kate Beckinsale and Callum Turner in THE ONLY LIVING BOY IN NEW YORK. Courtesy of Amazon Studios. 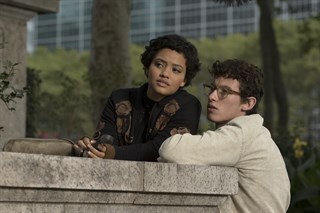 Kiersey Clemons and Callum Turner in THE ONLY LIVING BOY IN NEW YORK. Courtesy of Amazon Studios. 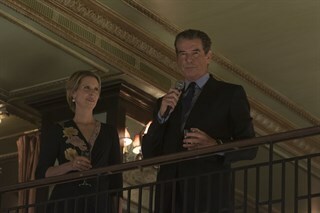 Cynthia Nixon and Pierce Brosnan in THE ONLY LIVING BOY IN NEW YORK. 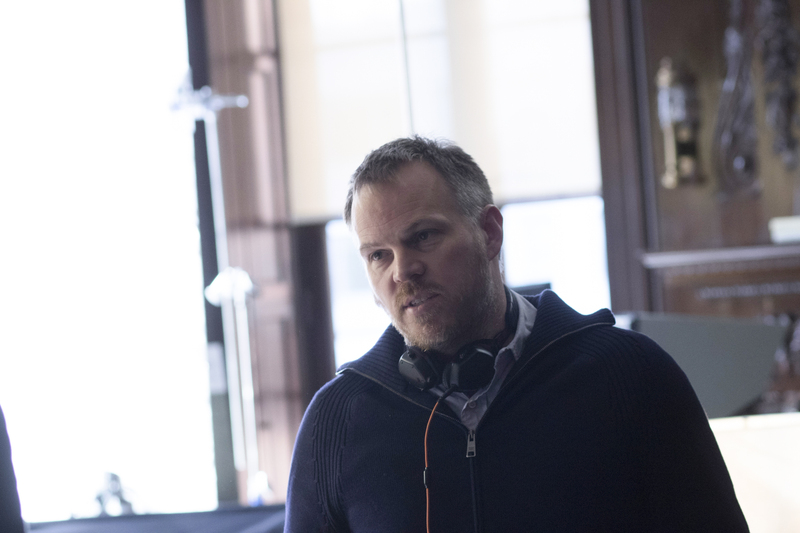 Courtesy of Amazon Studios. THE ONLY LIVING BOY IN NEW YORK director Marc Webb. Courtesy of Amazon Studios. 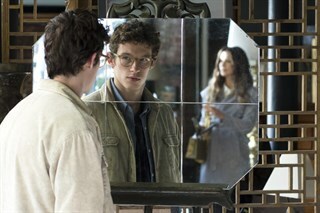 Callum Turner and Kate Beckinsale in THE ONLY LIVING BOY IN NEW YORK. Courtesy of Amazon Studios.